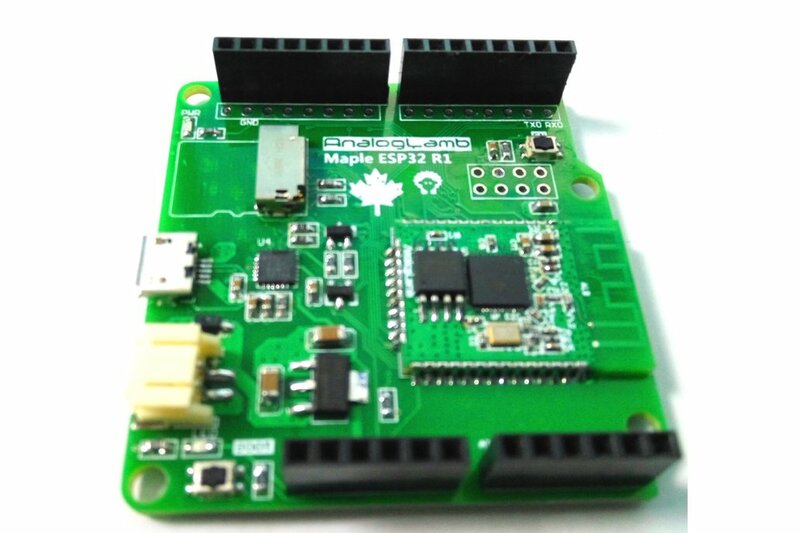 Maple ESP32 is developed by AnalogLamb. 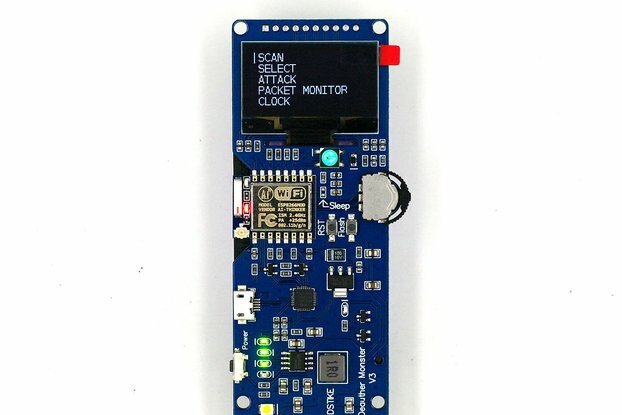 It’s for ESP32 developer. 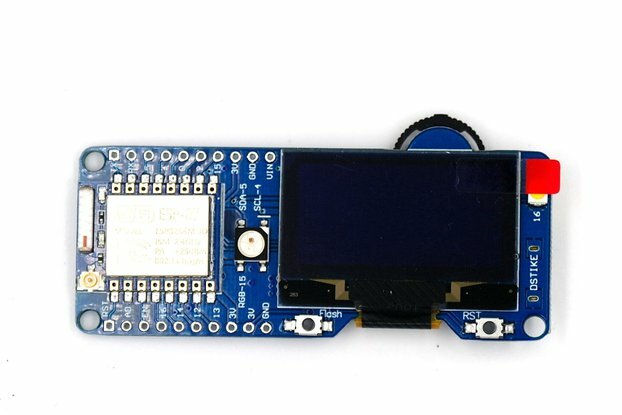 It has a Micro-SD Interface, Compatible with Arduino Interface.